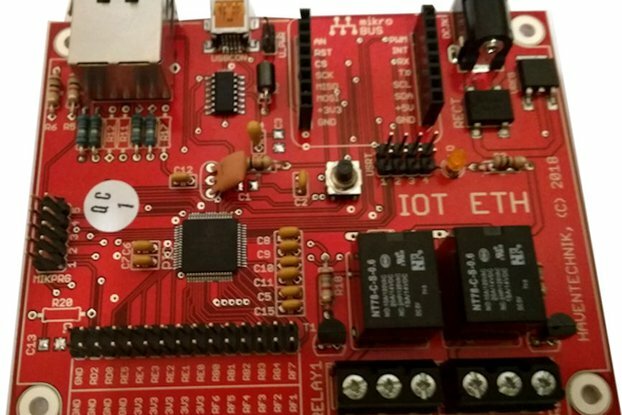 Low power consumption IoT Gateway that allows the integration of Modbus RTU networks and WiFi nodes in industrial environments. Low power consumption IoT Gateway that allows the integration of Modbus RTU networks and WiFi nodes. Built-in Modbus library with examples. 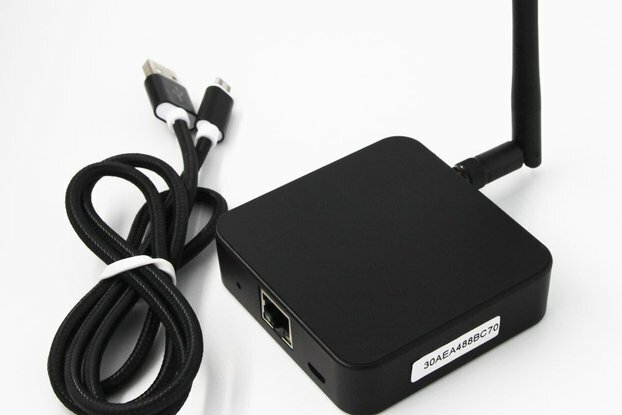 Open source Linux (OpenWRT) inside. Managed by Web GUI, SSH or Serial. Compact device, robust against interference and ESD discharges. WiFi nodes to Modbus network. 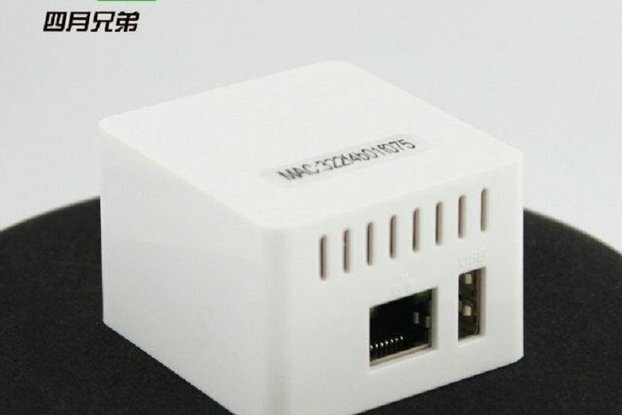 It can act as a hub (bridge/gateway/concentrator) of WiFi nodes for integrating in an existing Modbus RTU network. It is optime for existing Scada systems. Modbus network to IoT infraestructure. 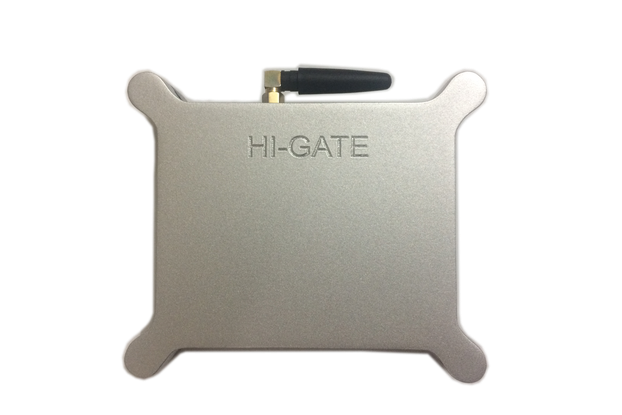 It can act as a datalogger and gateway for a specific application with a public or private cloud. Shipping transit times: 2-3 days.